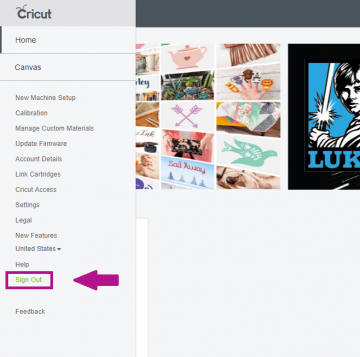 Fixing Cricut's "Remove Exclusive Content" Error in Design Space | Cut, Cut, Craft! 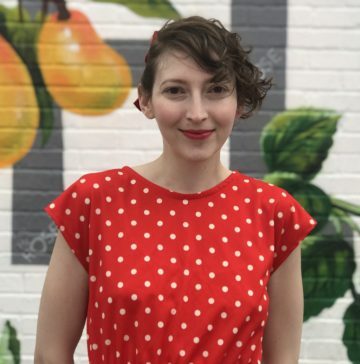 If you’re trying to cut your design in Cricut Design Space and seeing a red error message that reads, “Remove Exclusive Content” fear not, I’ll show you exactly how to fix it. What Does the “Remove Exclusive Content” Error Mean? Is it possible to use Cricut Design Space or Access without an internet connection? I heard Cricut Access comes free with the Cricut Maker, is this true? 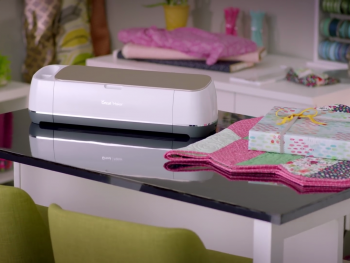 Are there Cricut machines which work without Design Space? This error is related to Cricut Access, and how it restricts your use of its images. 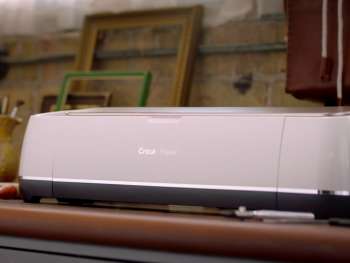 Cricut Access is a subscription service that lets you use thousands of images, projects, and fonts. But your access to these images is limited: if you stop paying for Cricut Access, you lose your ability to use these images. So this error message is supposed to mean that you are using an image from Cricut Access that you are no longer allowed to use. The easiest fix is to log out and log back in. You can sign out by clicking the “hamburger” menu in the top left, then clicking “Sign Out” down at the bottom. This works most of the time! Phew! If that doesn’t work, you can clear your web browser’s cookies, cache, and history. 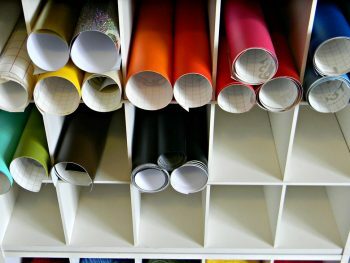 Cricut has a really helpful page here with links that show you how to do this in the most popular web browsers (Chrome, Firefox, Explorer, Edge, Safari). 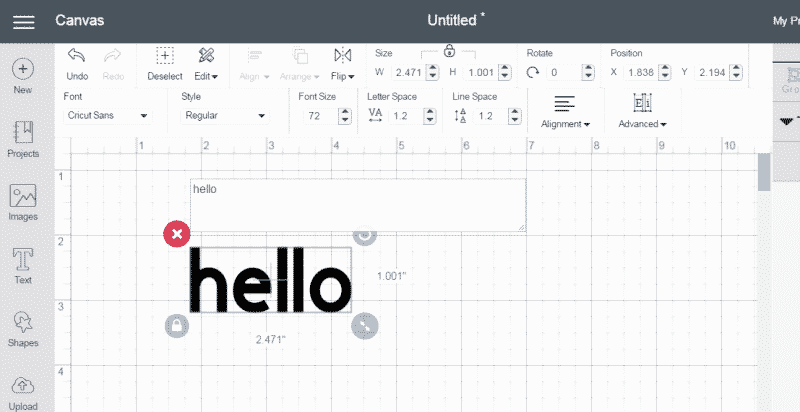 If that still fails, you can try using Cricut Design Space in a different browser. 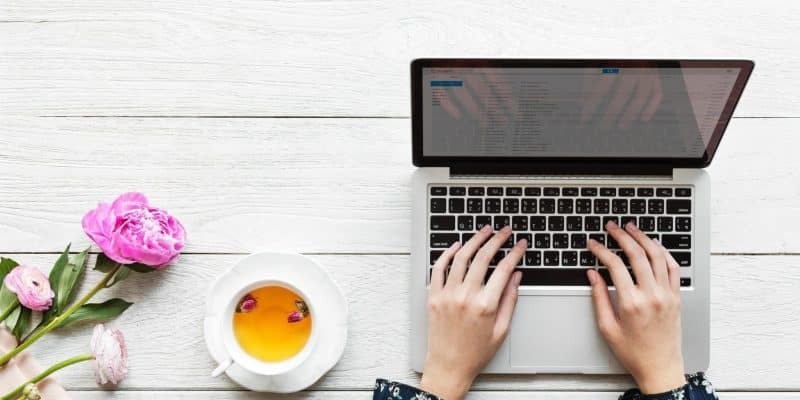 The preferred browsers for Design Space are Google Chrome and Mozilla Firefox. If you are having trouble with one, then you can try the other. You may have to install the appropriate Cricut Design Space plugin for a new browser. Remove any images and fonts that are exclusive to Cricut Access. To help you locate the culprit, you can find a PDF of all the Cricut Access exclusives here. Re-subscribe to Cricut Access. If you buy another month or year of Cricut Access, then you can use any exclusive images, no problem. You can buy a monthly plan for $7.99 (standard) or $9.99 (premium). Only if you have an iPad/iPhone/Android device. Unfortunately, not. You probably heard about the free trial, but that just lasts for two weeks. In another article, I review all of the details of the Cricut Maker. There are! I cover two of them in my article on the best Cricut machines of 2018.